Hosted by Justin. 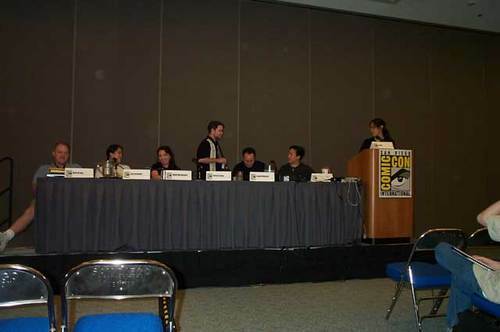 The only panel members I recognize are Ming and Steve Connolly (sp?). My favorite part was when Steve pointed at me and said, "Hey, you're a schill!"